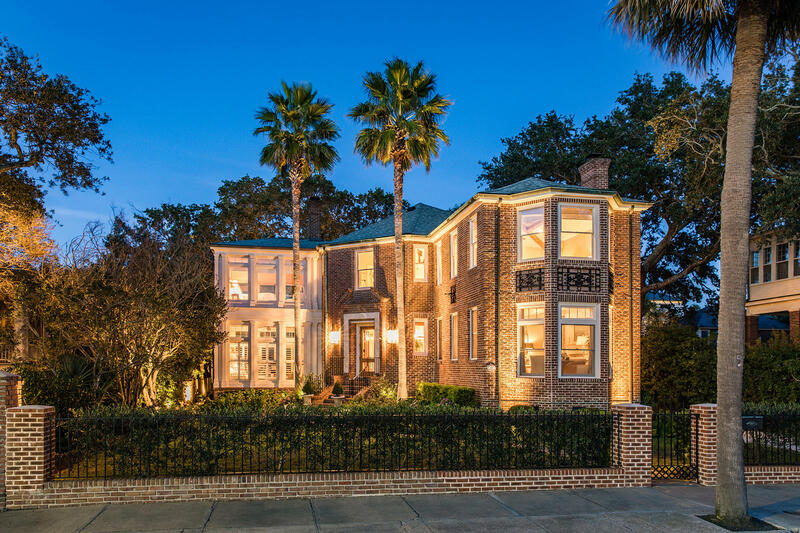 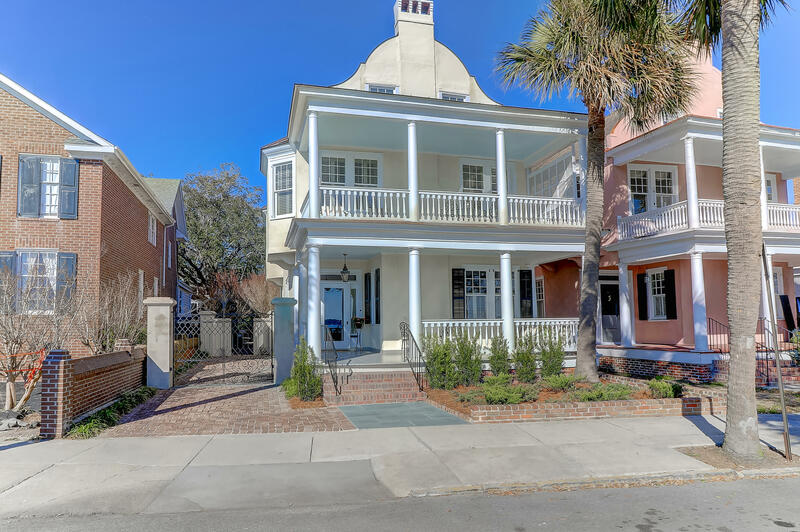 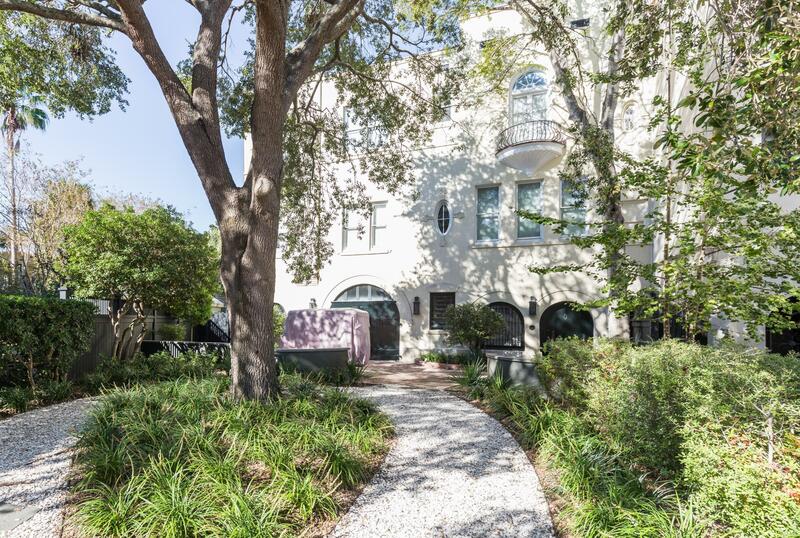 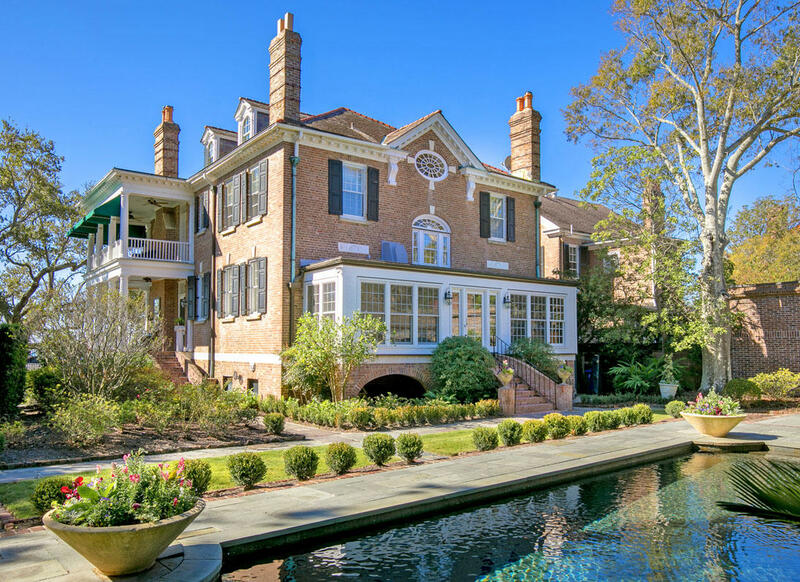 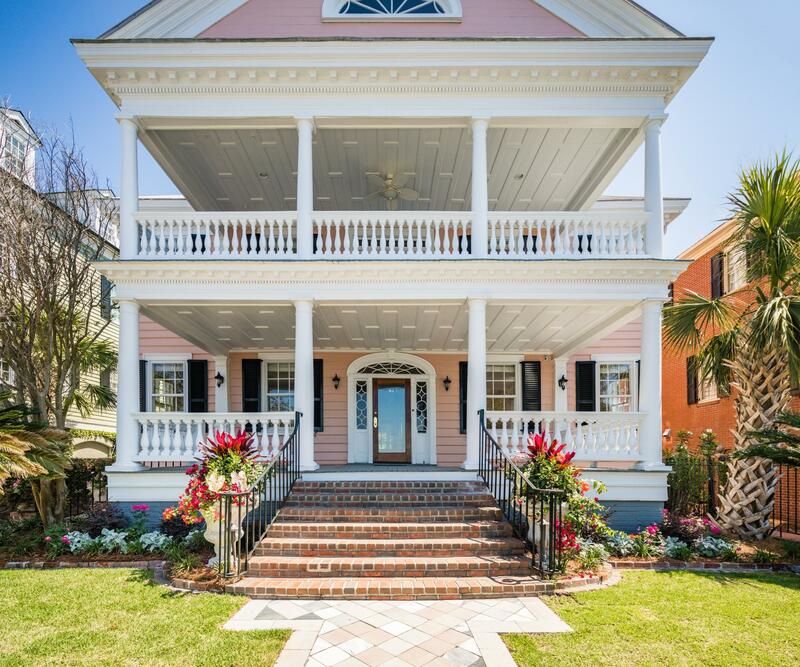 There are a few waterfront homes for sale South of Broad in Historic Downtown Charleston, SC real estate market. 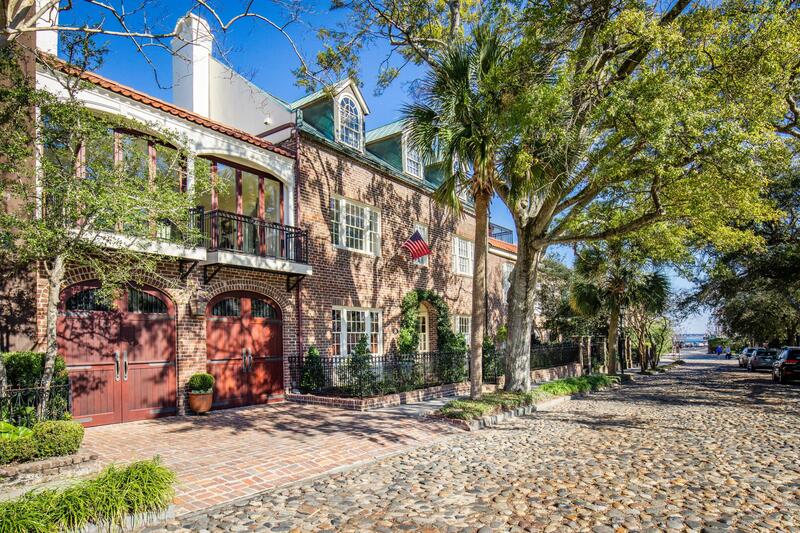 Most are single family homes, however, there are a few waterfront condos along the battery South of Broad. 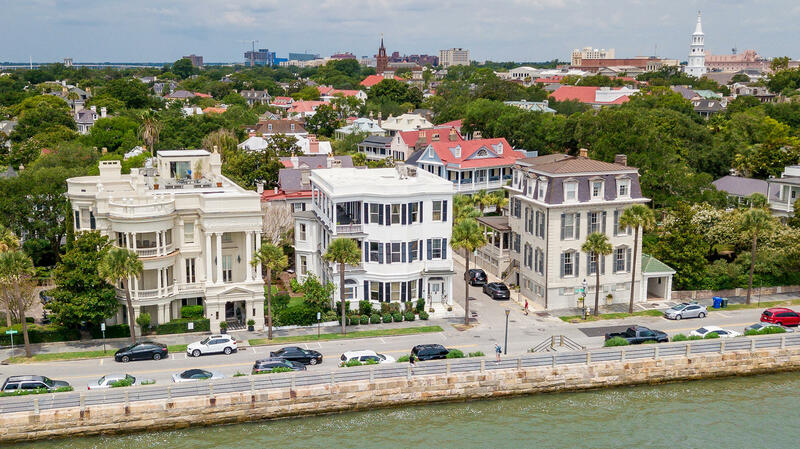 The Battery offers views of the Charleston Harbor and beyond toward James Island, and for many years these views were shadowed with bombs from the federal troops during the Civil War. 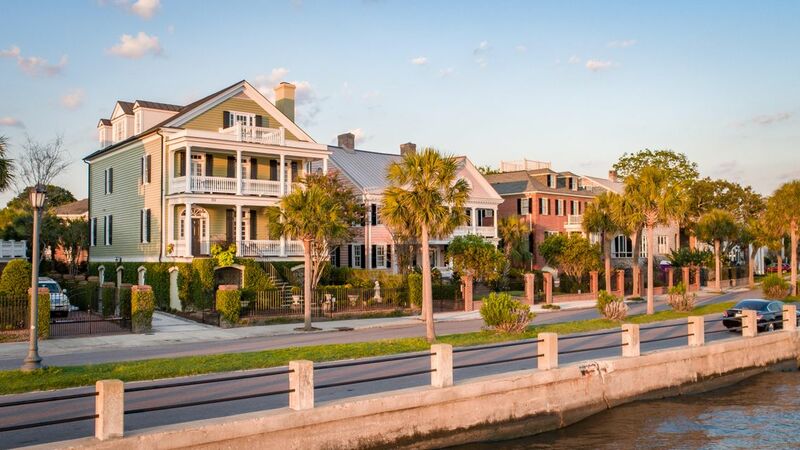 These are the waterfront homes currently available South of Broad in Downtown Historic, Charleston SC.